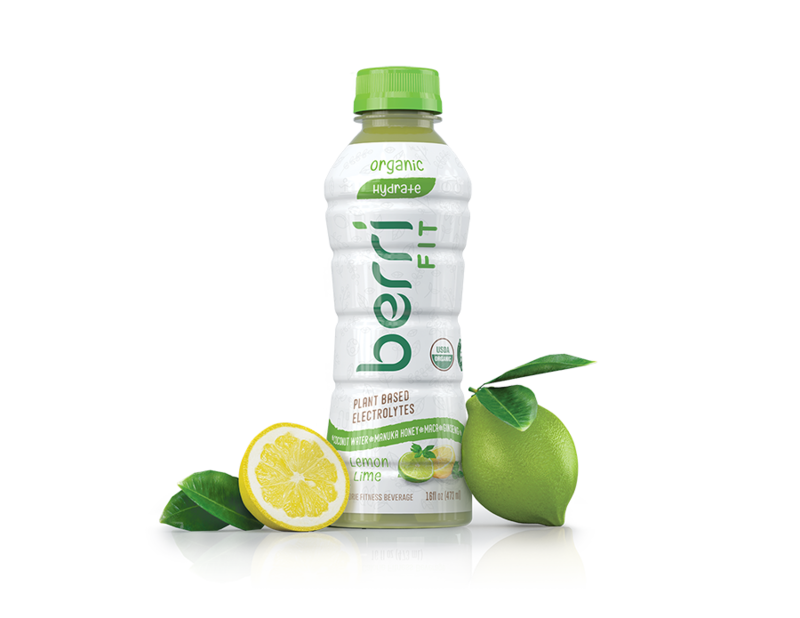 Berri Fit | Berri Pro Launches on Amazon.com! 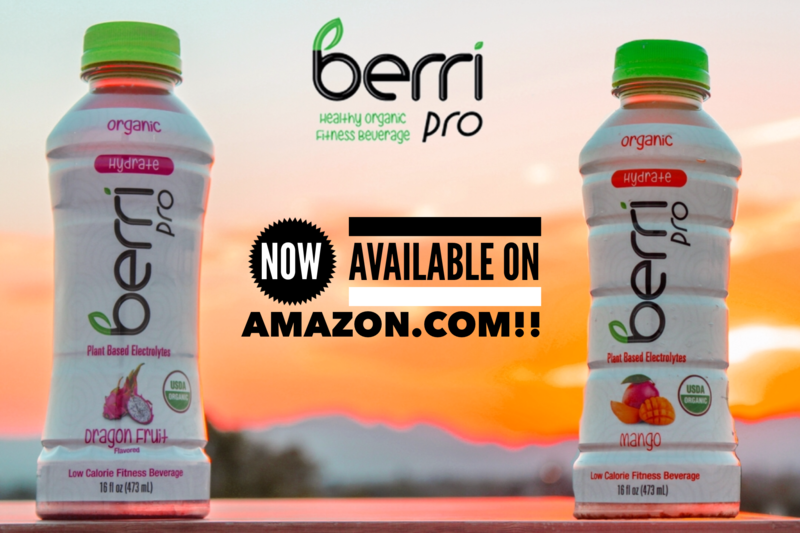 Our company is excited to announce Berri Pro products are now offered on Amazon.com! Health-conscious fitness enthusiasts now have an easy way to order our delicious organic beverages and have them shipped right to their door!